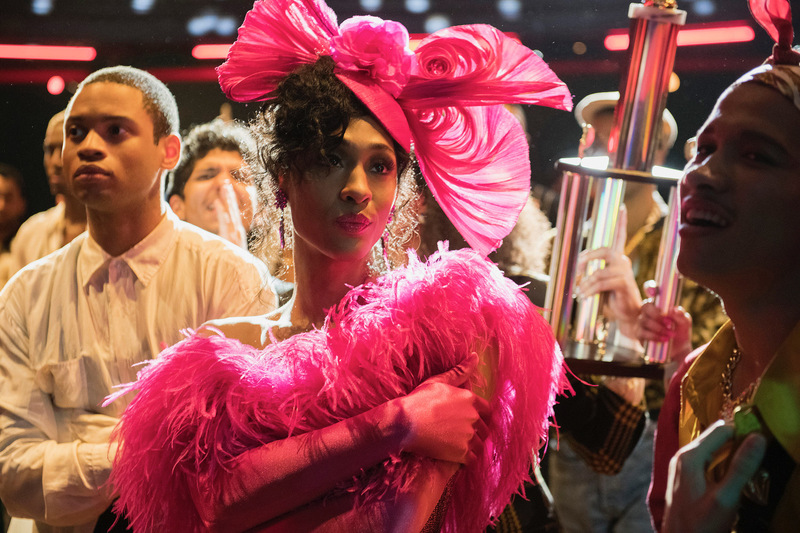 Two-time Academy Award and Golden Globe Award winning actor Cate Blanchett has signed on to star in Mrs. America, a new limited series ordered by FX. 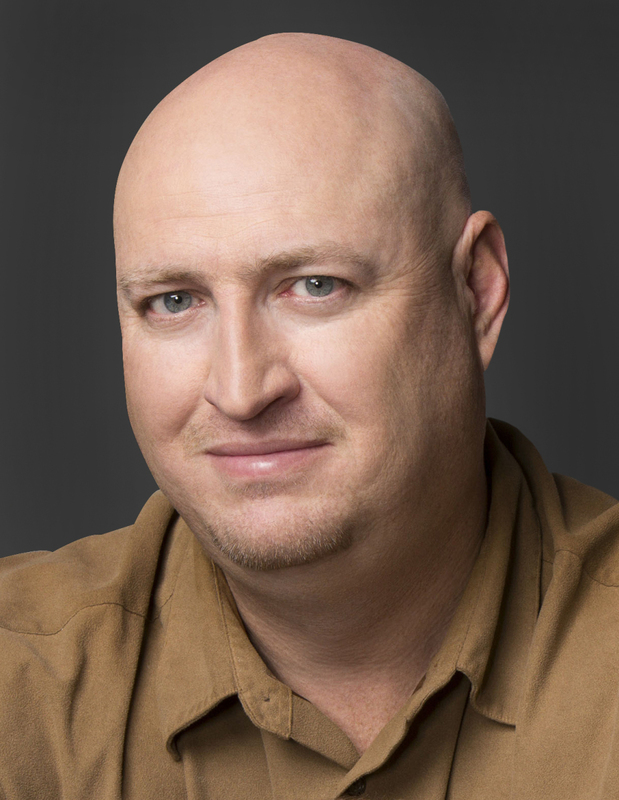 The gang lives on for another season. 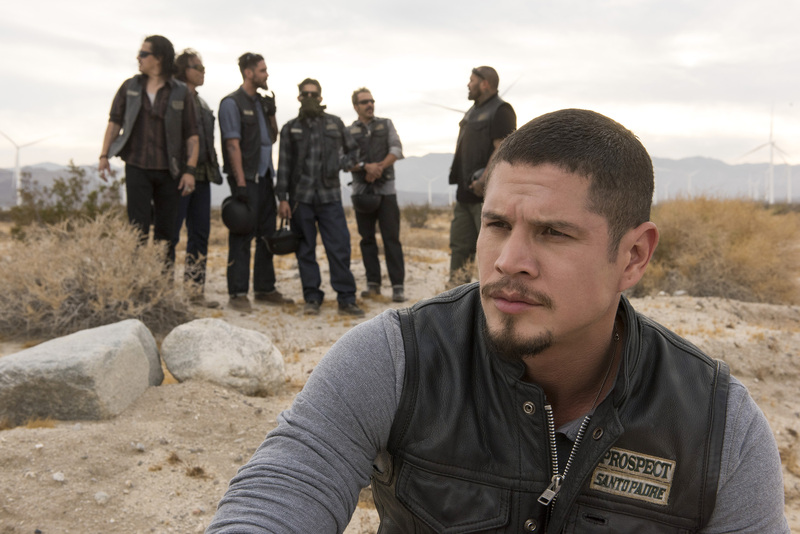 Mayans M.C., the hit biker drama created by Kurt Sutter and Elgin James, has been renewed for a second season on FX. 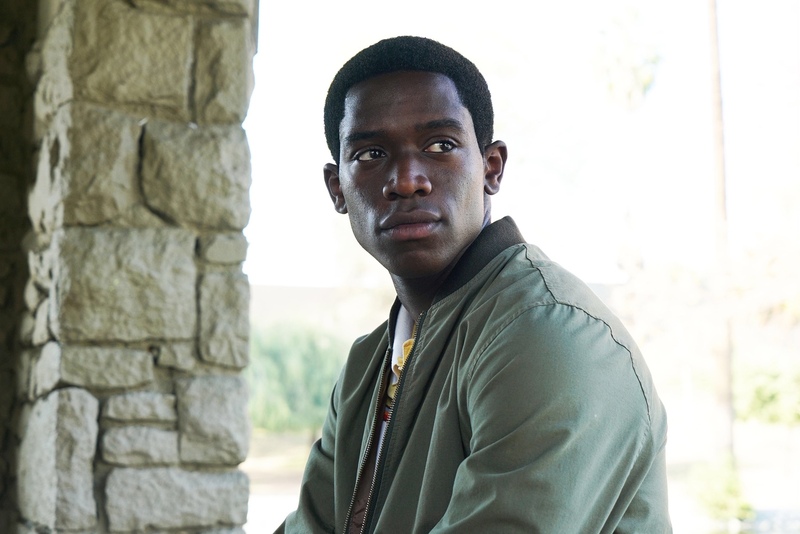 FX has ordered a third season of Snowfall, the drama series created by John Singleton, Eric Amadio and Dave Andron. 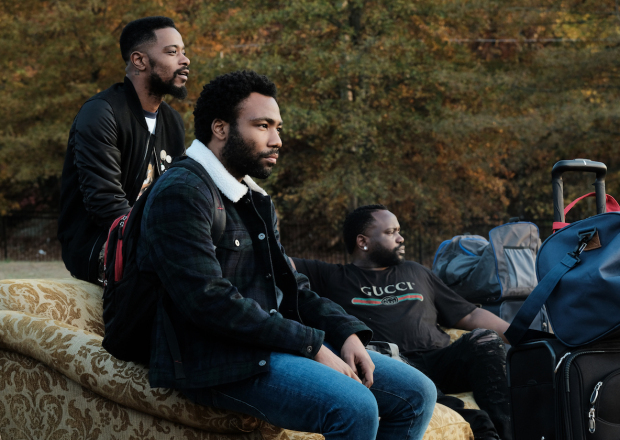 FX has ordered a third season of the critically-acclaimed and award-winning comedy series Atlanta, it was announced today by Nick Grad and Eric Schrier, the presidents of original programming for FX Networks and FX Productions. 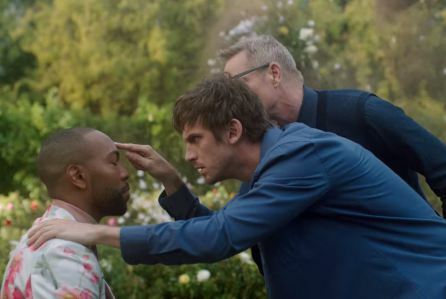 FX has ordered a third season of Legion, the acclaimed drama series from creator and executive producer Noah Hawley. 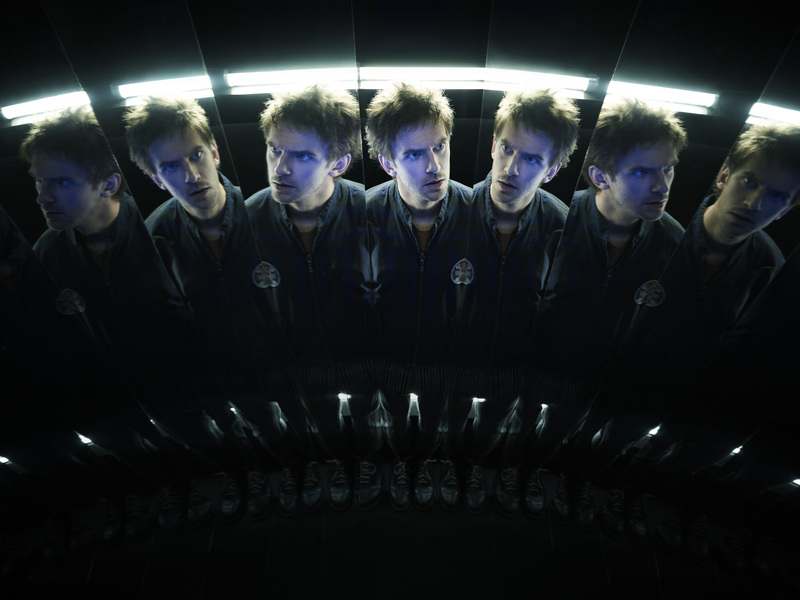 Legion, the acclaimed drama series from creator and executive producer Noah Hawley, will return to FX on Tuesday, April 3 at 10 PM ET/PT. The Sons of Anarchy universe lives on. 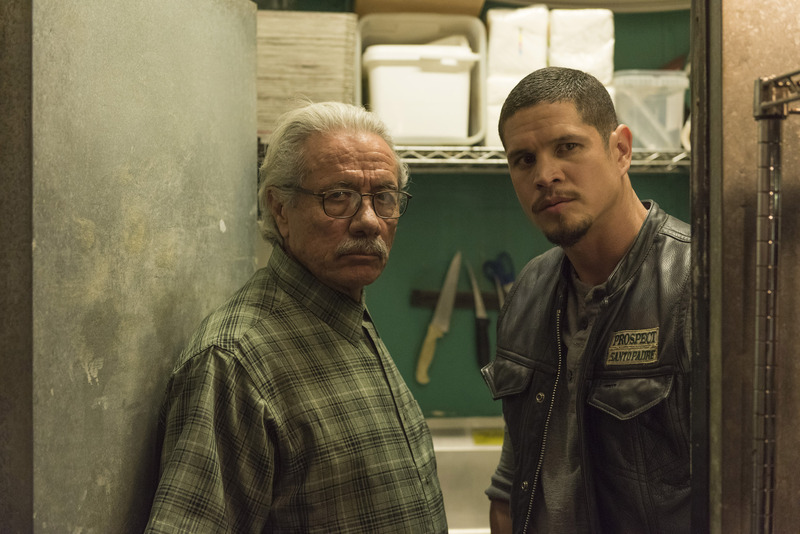 FX has picked up Mayans MC to series, ordering a 10-episode first season of the new drama series from Kurt Sutter and Elgin James.